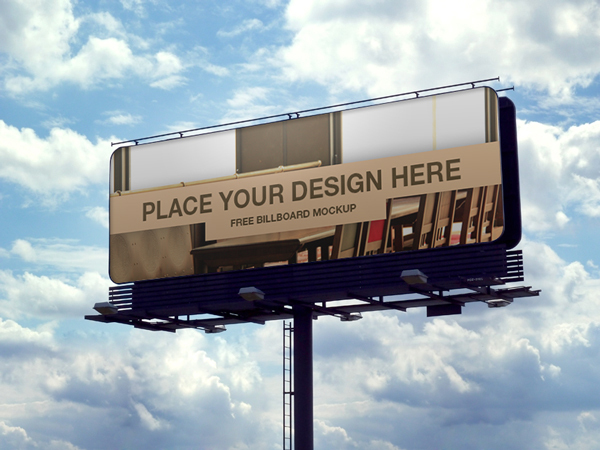 Today freebie is a PSD mockup to display your design in a giant billboard sign. The image source is taken from FybridPhotos. As always, you can use it for any project --either commercial or non-commercial-- I don't care.